Custom Kit includes:1 - Squeegee, 1 - Snap knife, and 1 - 4 oz bottle of Rapid Tac application fluid. 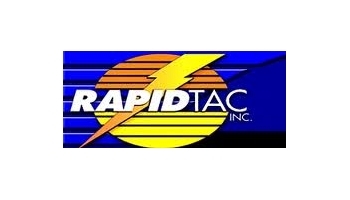 Rapid Tac contains an exclusive adhesive activator, which sets the vinyl adhesive and speeds drying time. The special fluid also helps eliminate unwanted bubbles. Custom: Rockin K Welding Inc.